Stafford Hockey Club play their home games at Beacon Sport & Fitness. 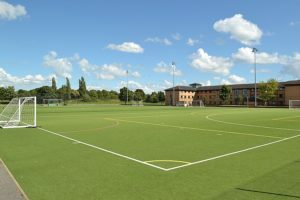 The pitch is about 0.5 mile outside of Stafford Town Centre. Our Clubhouse is located about 0.5 miles from the pitch. 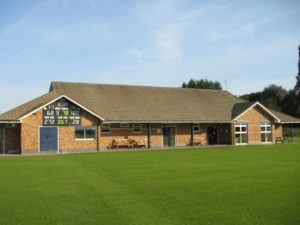 It has a fully licensed bar, changing rooms, showers and multiple grass playing fields for Hockey, Cricket, Football and Rubgy.